The most important relationship you will ever have is the one you have with yourself. Yet, how often have you heard yourself say, "I am my own worst enemy"? If your goals involve raising your confidence, ending depression, moving beyond diets or overeating behaviors, or just plain wanting to live a happier, fulfilled life, you have to know what self-love looks like. 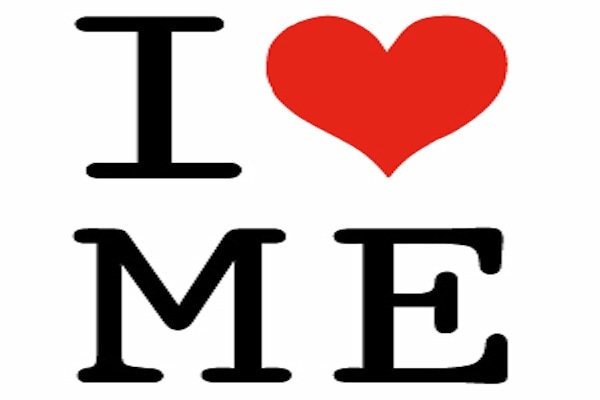 Learn how to define self-love and then how to bring it into your own life! Oscar Wilde once stated, "To love oneself is the beginning of a life-long romance." Love is a mystery and not easily definable. However, it does have certain characteristics. Self-love is a consuming passion for your own happiness. It is an ongoing choice you make to be glad to alive, here on Earth, in your own body. They put themselves first. Even those they love are a "close second." Acknowledge and verbally praise yourself - use affirmations. Love may be a mystery. The good news is that the art of increasing self-love is not so mysterious. In fact, it is something you can learn through knowledge and practice. Imagine your self-love as a seed inside of you. Even if it is just a tiny, unnourished, seed right now, you have the ability to grow that seed into something spectacular. The growth of your self-love is not going to happen overnight. However, by taking certain actions, your seed will most assuredly grow. Today, make a commitment to yourself to nurture your inner seed of love. Ask yourself, "How can I be more loving to myself today?" Use your imagination and come up with several possibilities. Then, follow through with your thoughts and put them into action. Do this every day, and watch as you begin to create the loving life you deserve. Dr. Annette Colby, RD can help you take the pain out of life, turn difficult emotions into joy, release stress, end emotional eating, and move beyond depression into an extraordinary life! Annette is the author of Your Highest Potential and has the unique ability to show you how to spark an amazing relationship with your life! Visit www.LovingMiracles.com to access hundreds of content filled articles and sign up for a Free subscription to Loving Miracles! newsletter.